Call the hair straightening experts at Honeyz and we will answer your questions and concerns, to help you decide on the best hair straightening for you. At Honeyz, we are experts at Permanent Hair Straightening, and like you, our top priority is that your hair stays healthy, shiny and strong. We only use top quality products to ensure your hair stays healthy and we guide you help keep it that way. Hair straightening involves the flattening and straightening of hair in order to give it a soft, shiny, smooth and 'sleek' appearance. It may be accomplished by using hair irons and hot combs or chemical relaxers. In addition, some shampoos, and conditioners and hair gels can be a help to make hair straight. 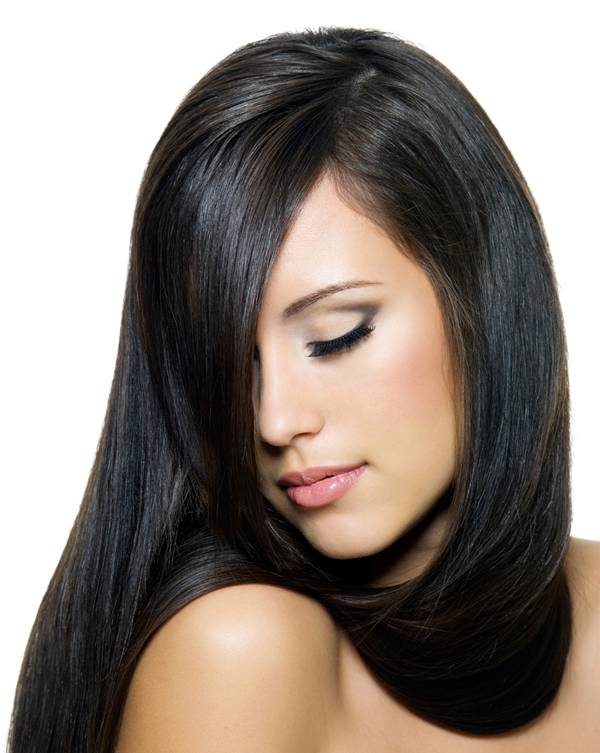 As you might have guessed, Permanent Hair Straightening is a "permanent" process. Permanent as in, your hair will stay straight until it is either cut off or it is permed again. If you have really curly hair, your "outgrowth" of new hair might have to be permed again - so keep that in mind. At Honeyz, we'll help you decide based on your face, skin tone and lifestyle a look that makes you the most comfortable. The whole straightening process can take almost 3-4 hours depending on hair length and type so plan accordingly.